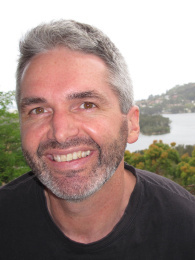 Christopher Wright is Professor of Organisational Studies at the University of Sydney Business School. He has researched and published widely in the areas of management knowledge diffusion, organisational change and consultancy. His current research explores organizational and societal responses to climate change, with a particular focus on how managers and business organizations interpret and respond to climate change. Putting Out Fire With Gasoline!